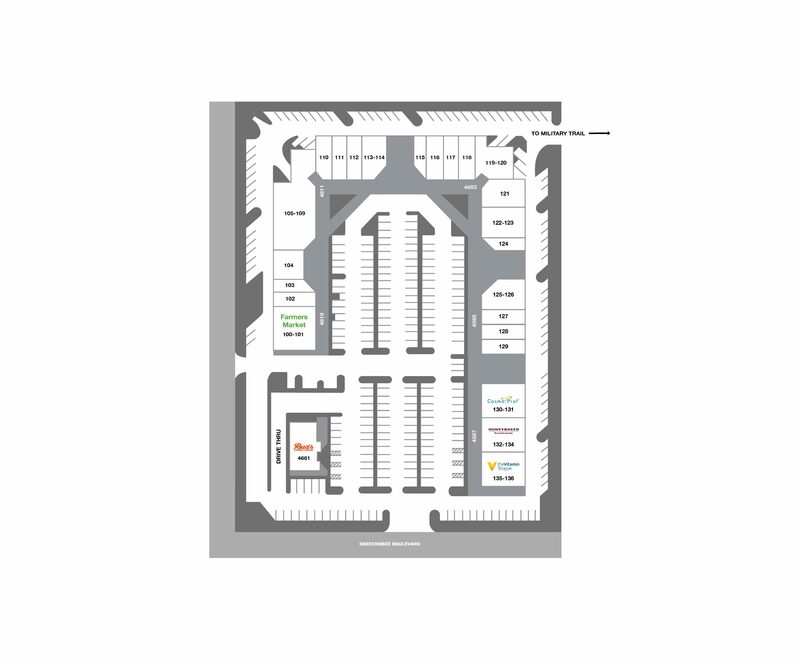 Emporium Shoppes is a ±50,000 sq.ft. 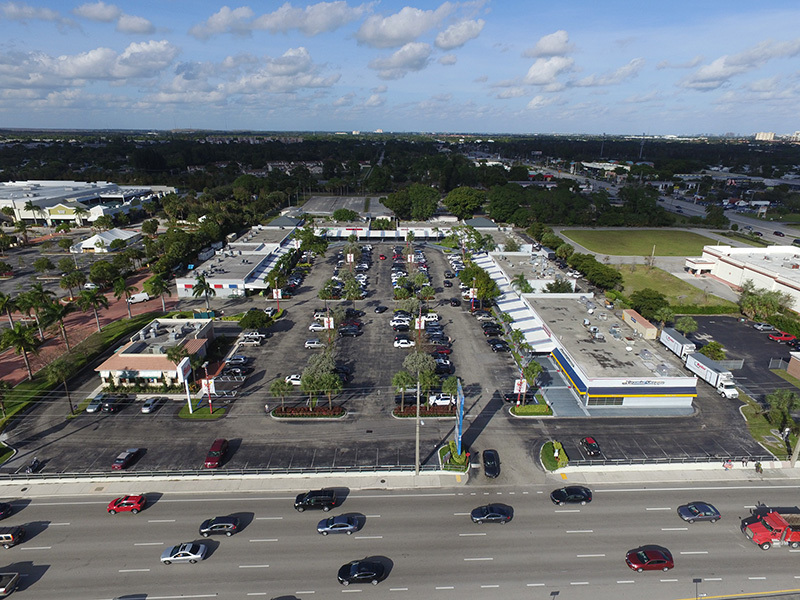 shopping center located on the north side of Okeechobee Boulevard. 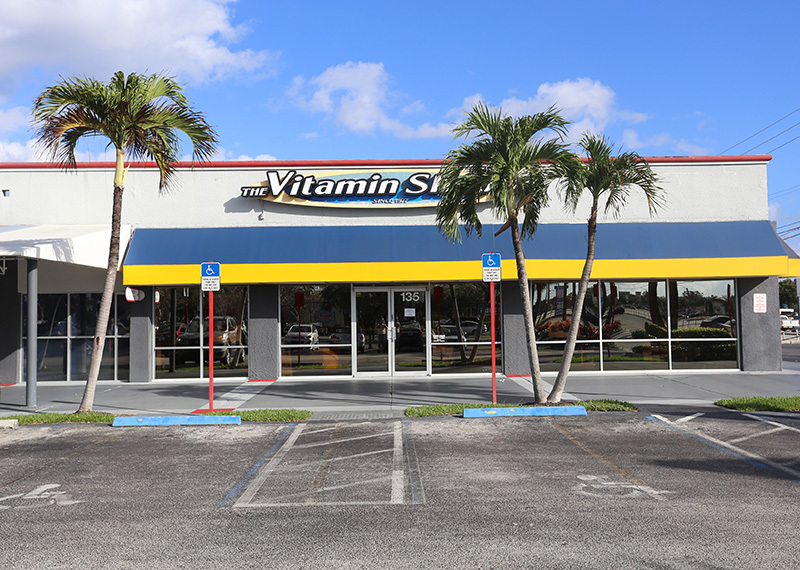 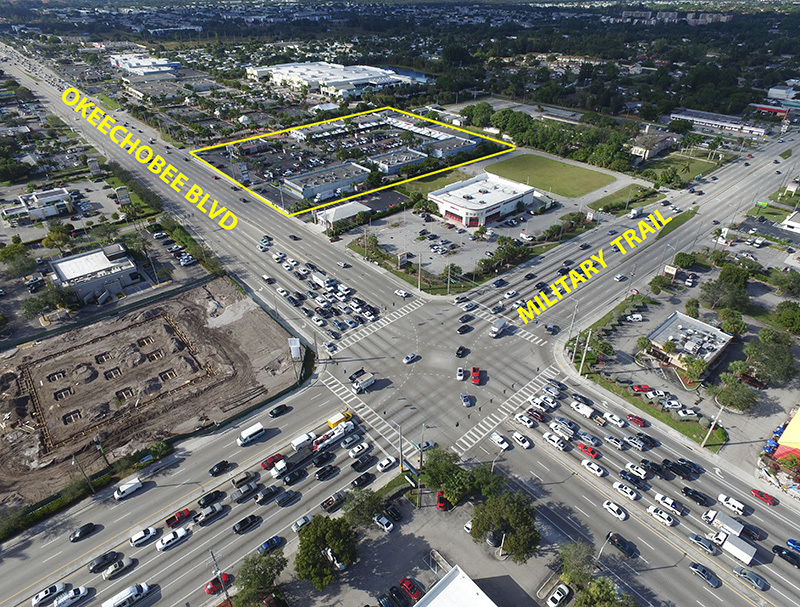 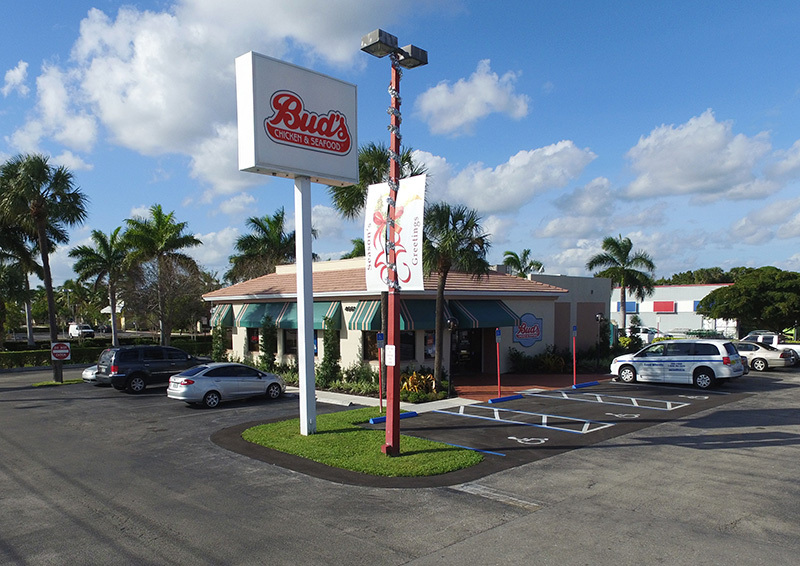 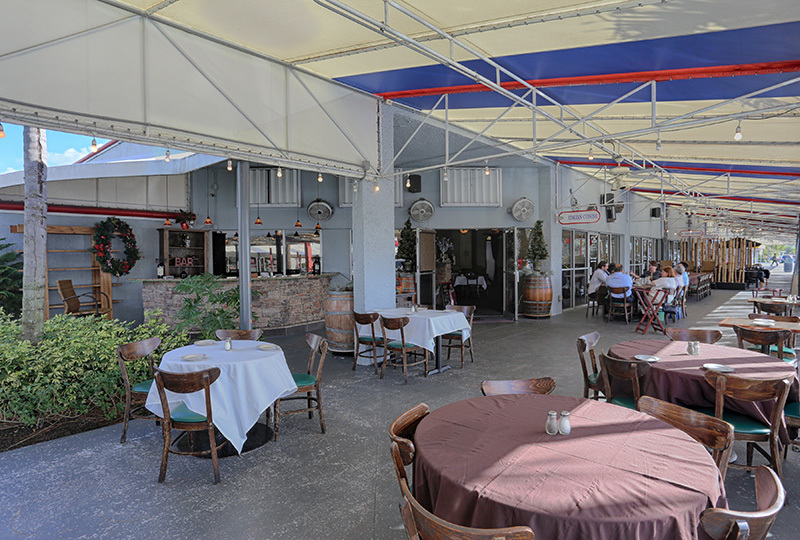 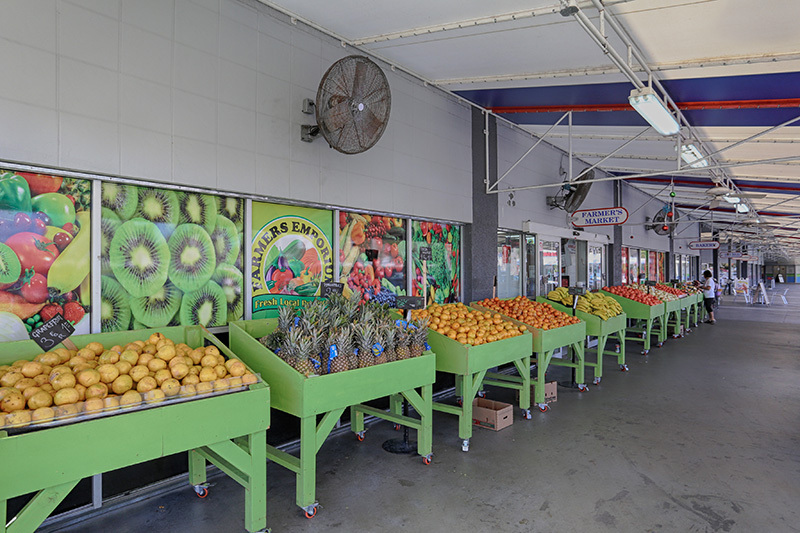 The property is strategically positioned just west of the intersection of Okeechobee Boulevard and Military Trail, the busiest intersection in Palm Beach County.